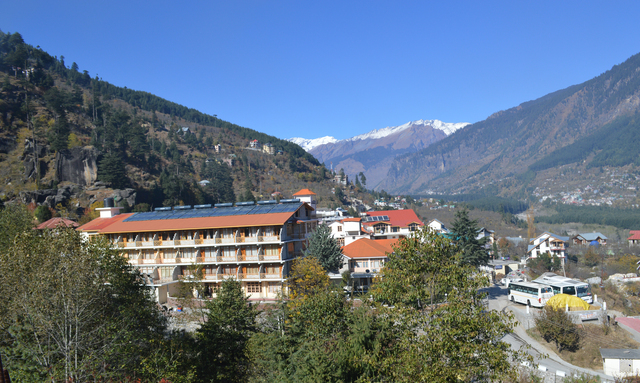 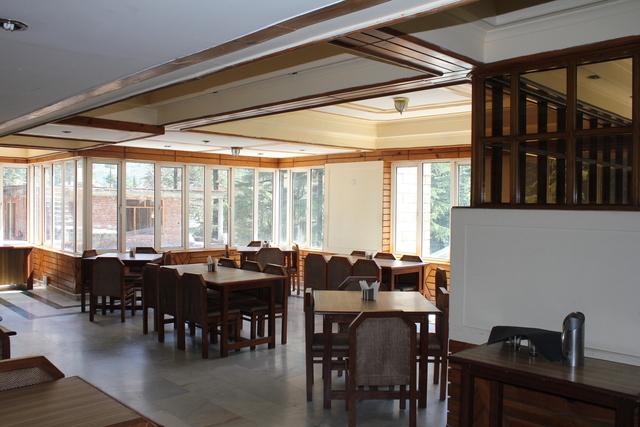 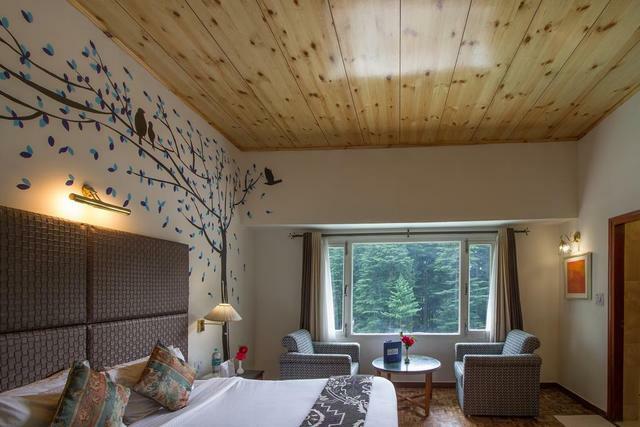 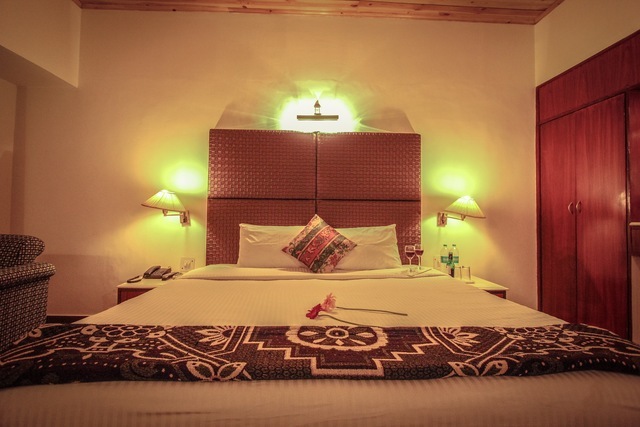 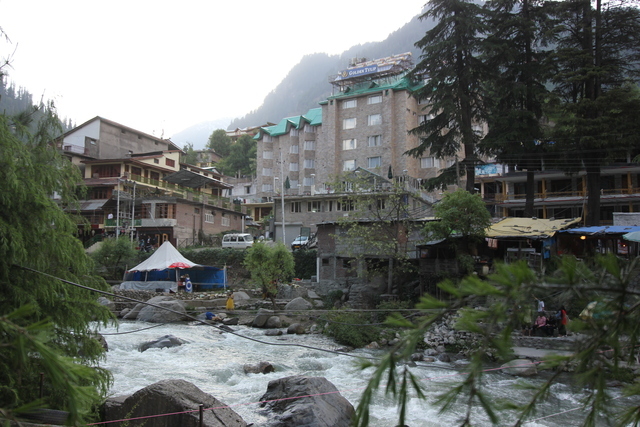 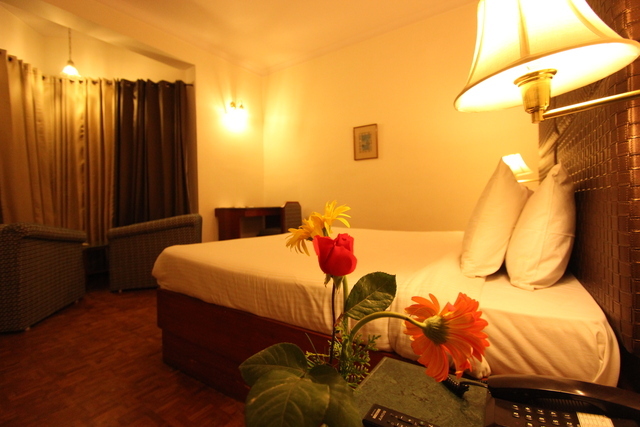 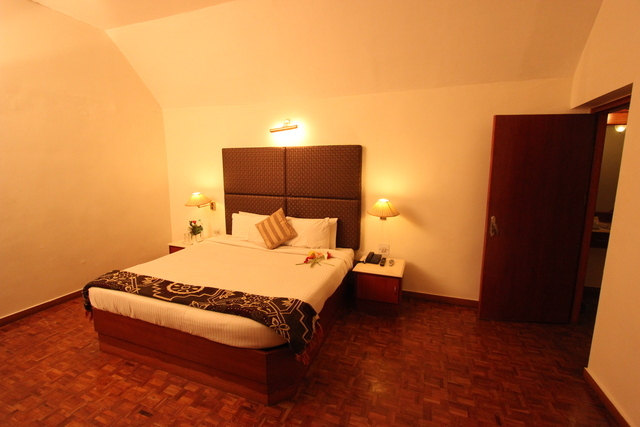 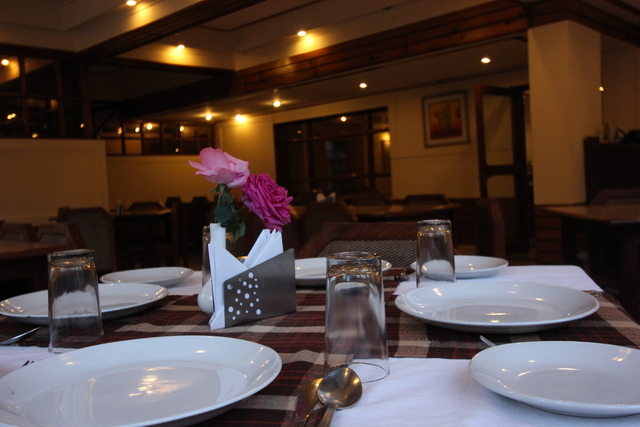 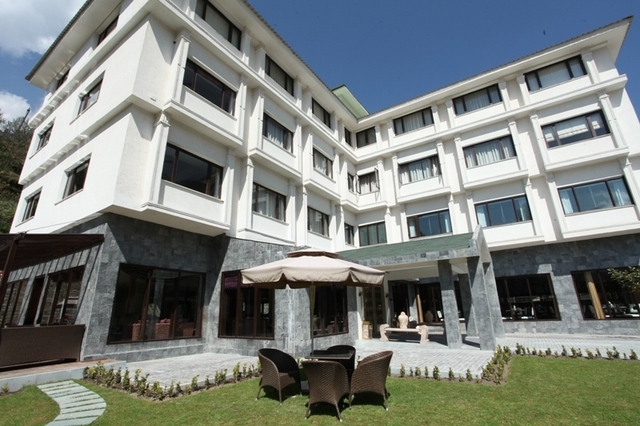 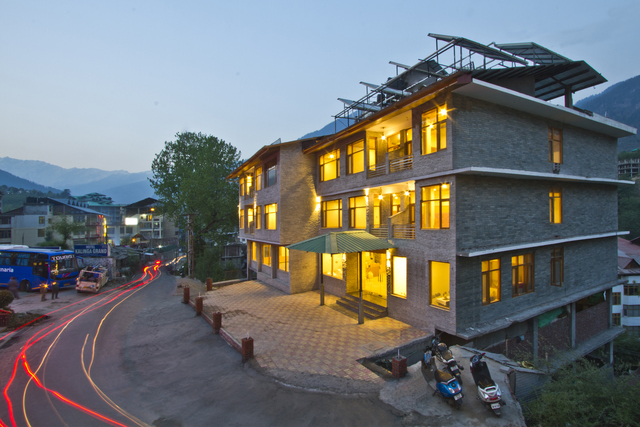 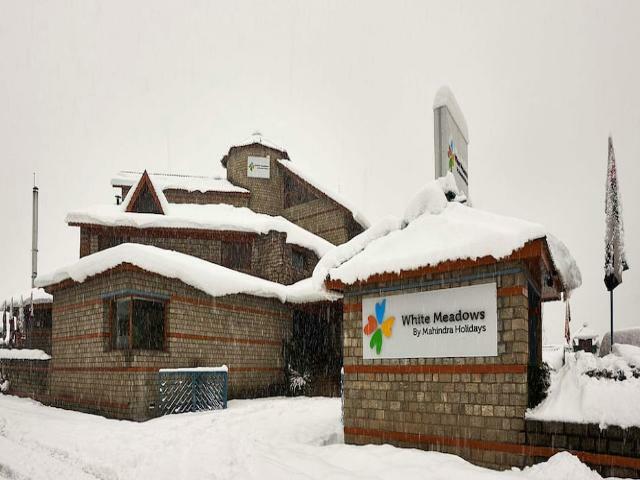 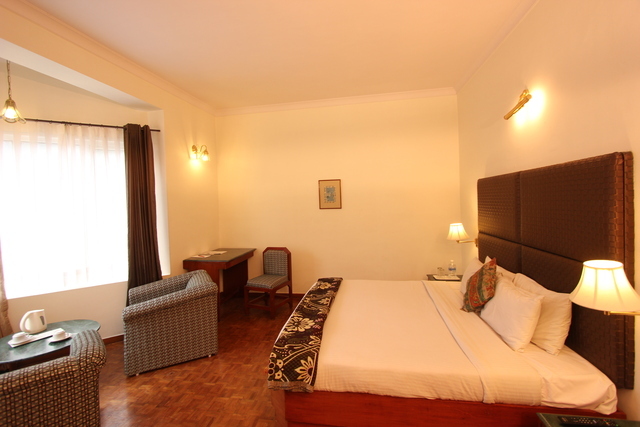 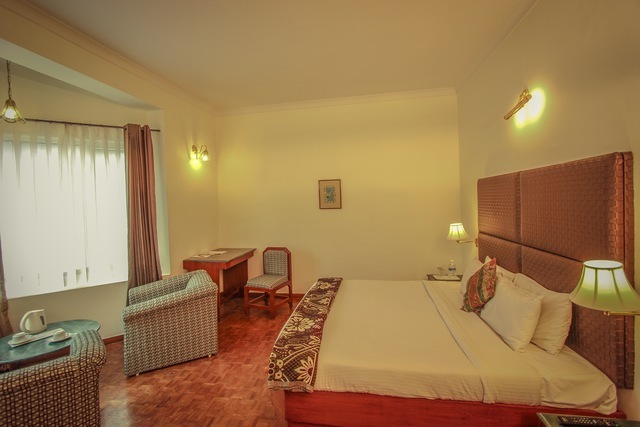 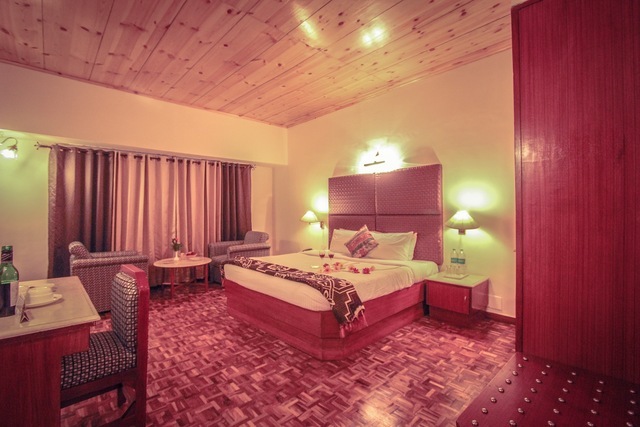 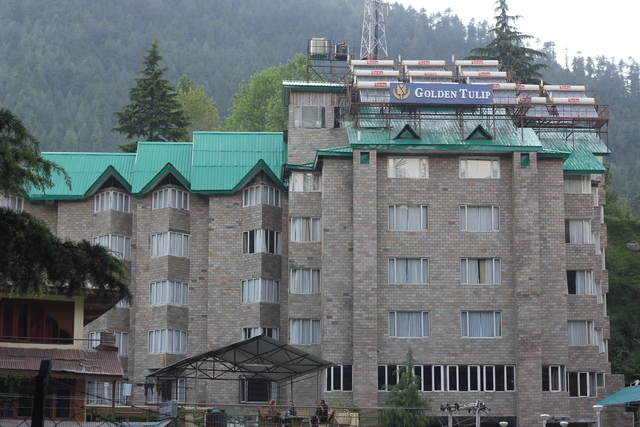 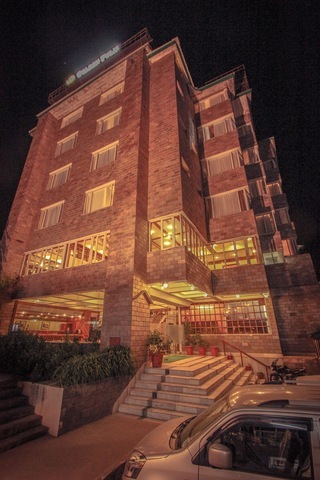 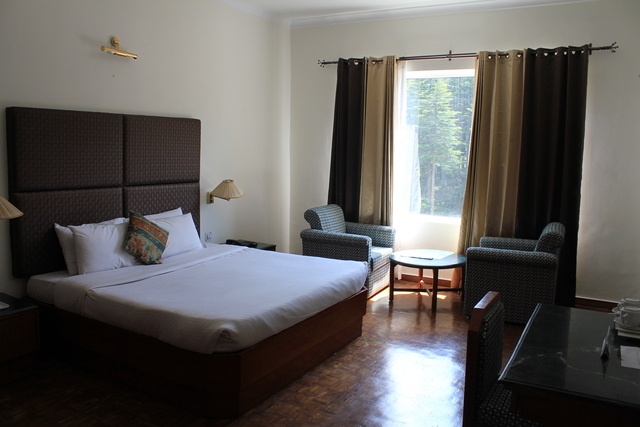 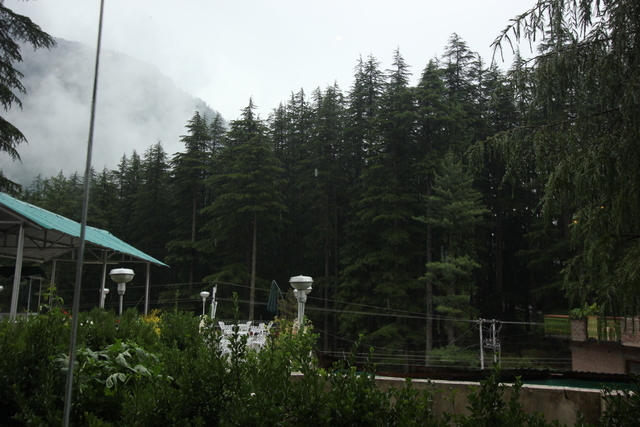 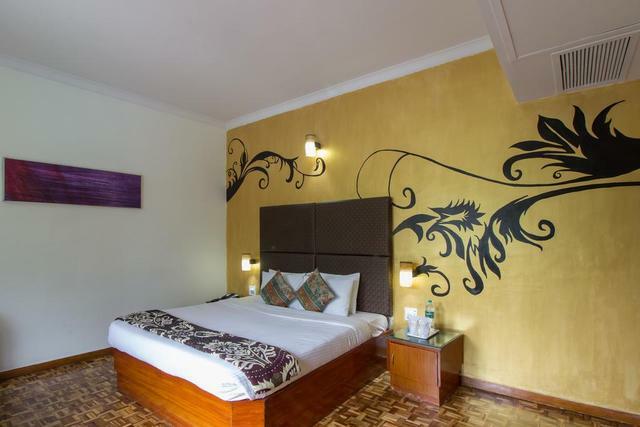 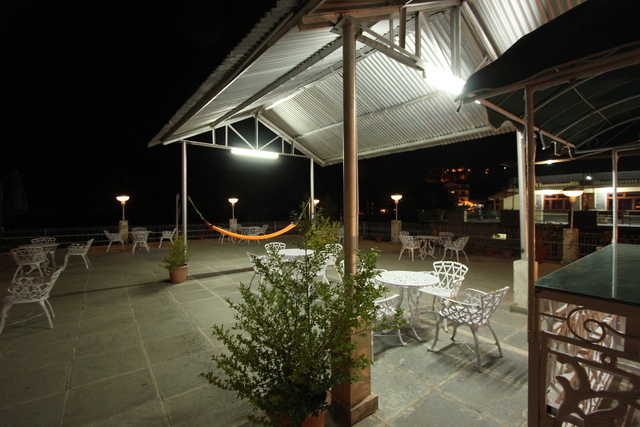 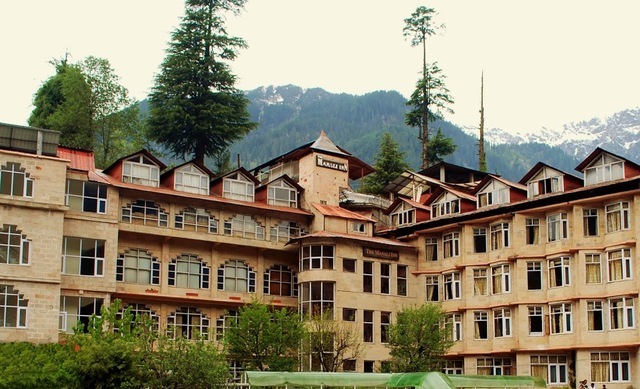 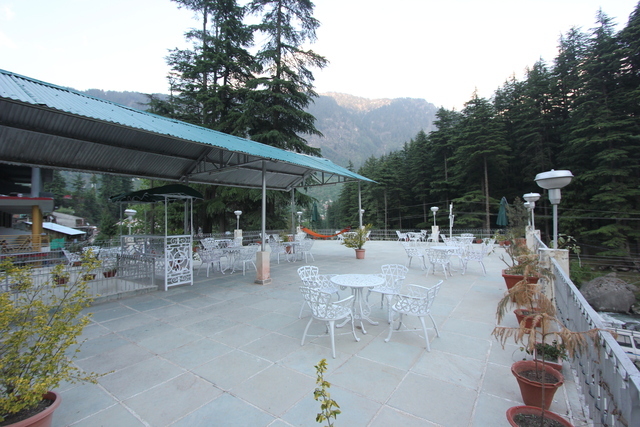 In the golden hills of Manali exists the 4-star hotel of Golden Tulip Manali. 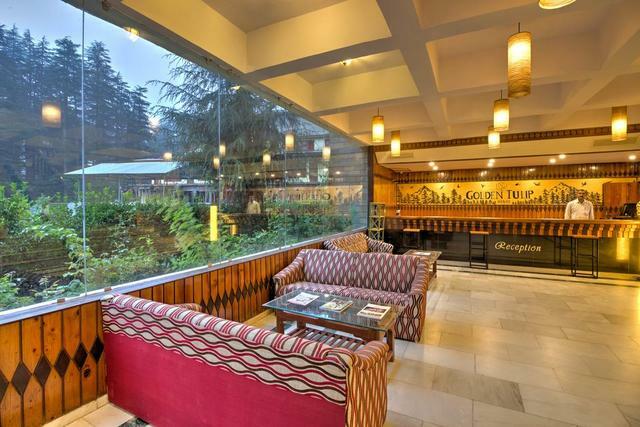 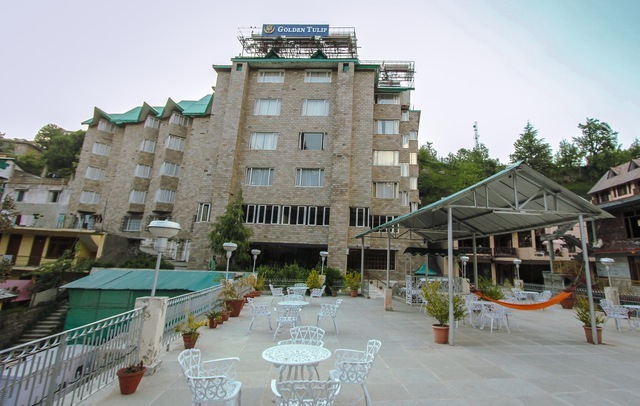 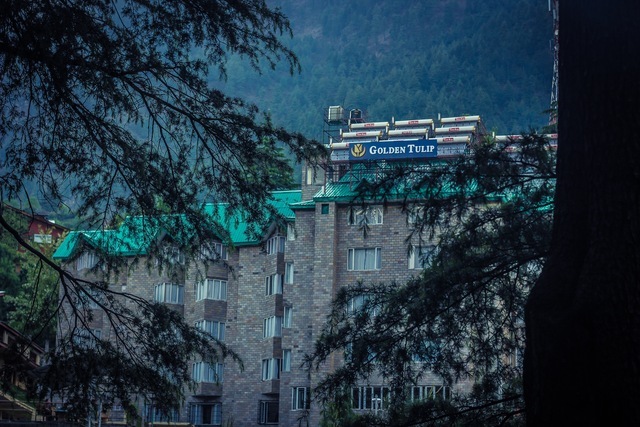 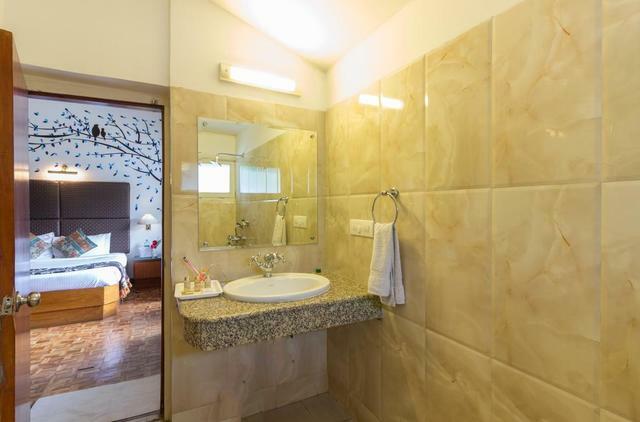 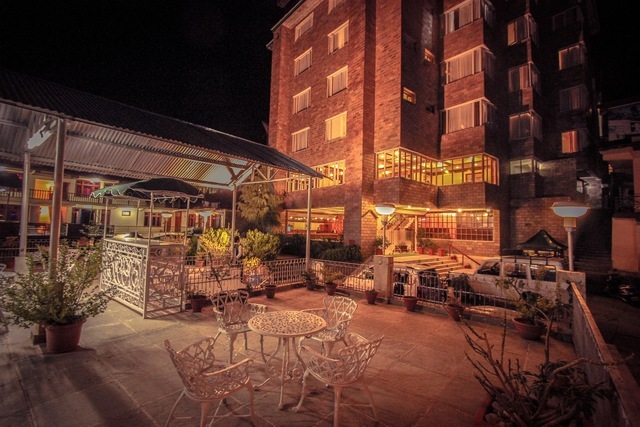 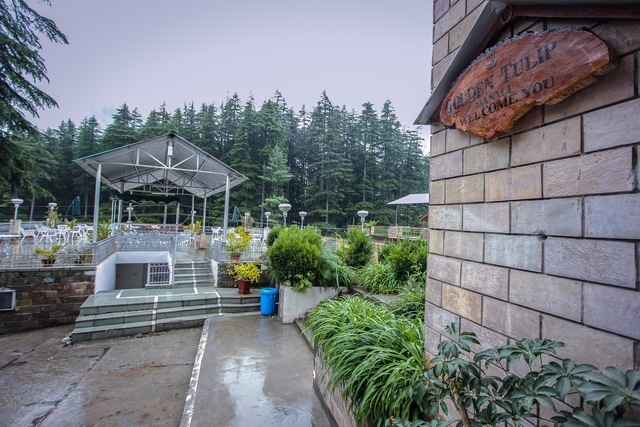 Situated at Clubhouse Road, Old Manali, Golden Tulip is one of the finest establishments of the place, and you can count it among the best 4-star hotels in Manali. 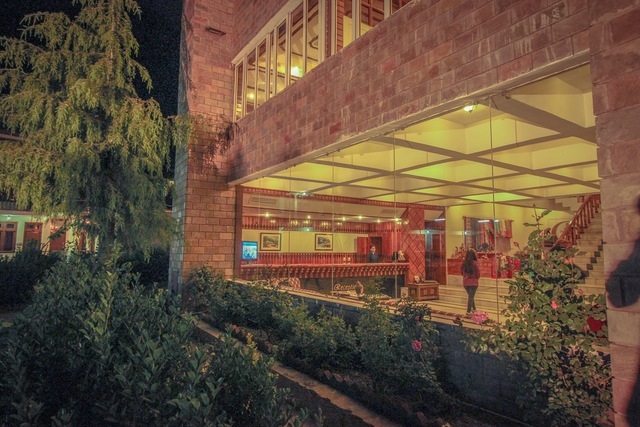 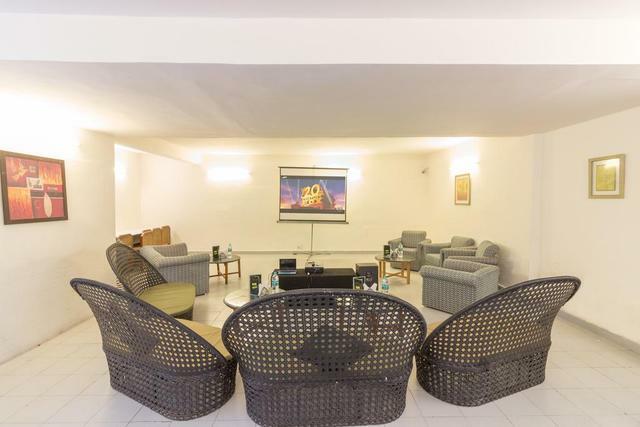 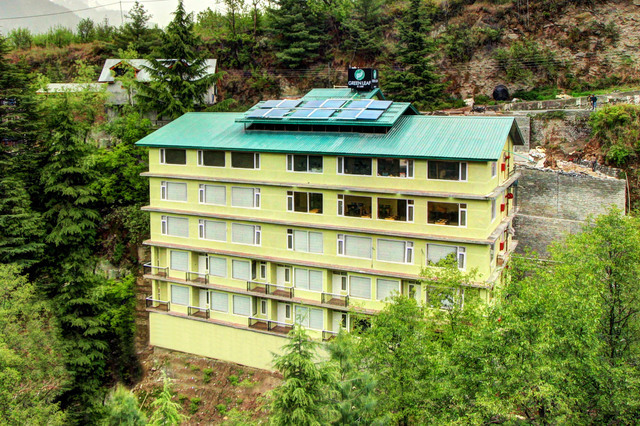 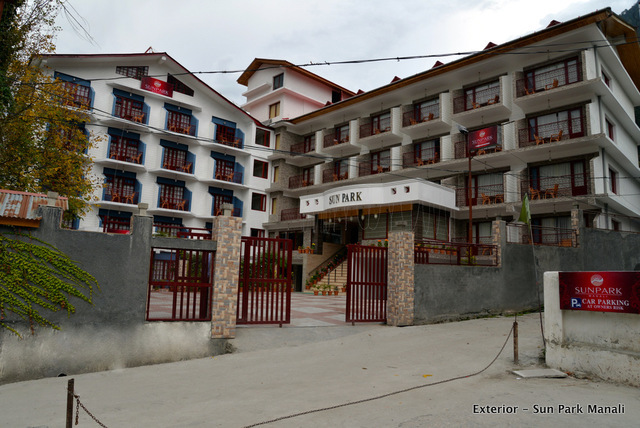 This beautiful abode is about 53 km away from the Bhuntar airport (Kullu Manali Airport) and 165 km from Joginder Nagar Railway station, the hotel offers a lovely view for all its customers. 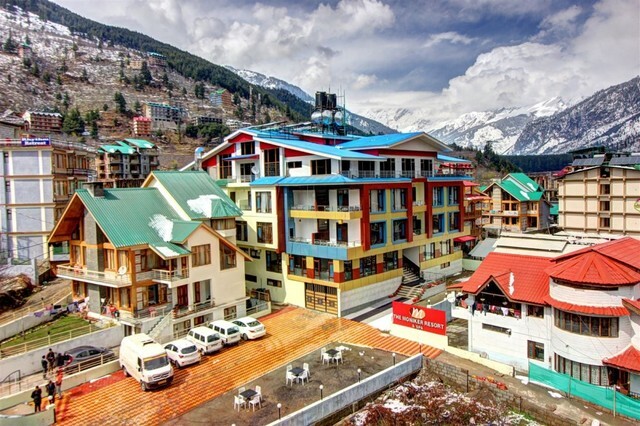 Moreover, for bus connectivity, guests can avail bus services at the Manali bus stand mall road near Vaishno Dhaba and the main market area which is about 3 km from the property. 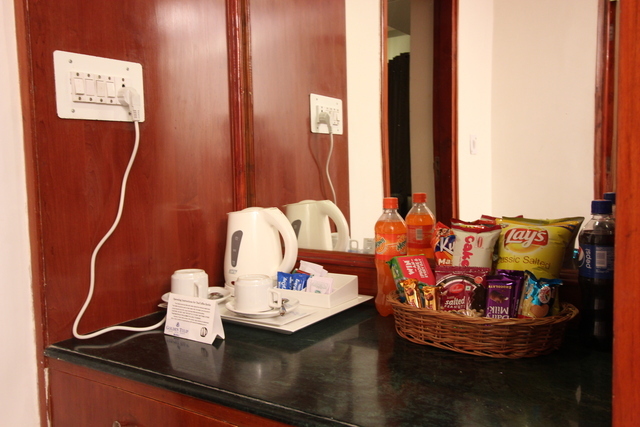 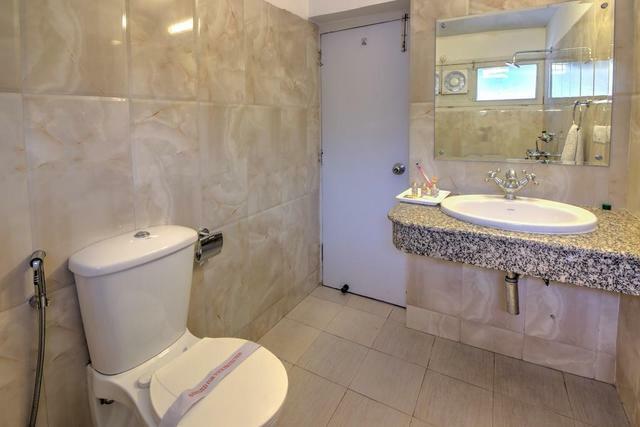 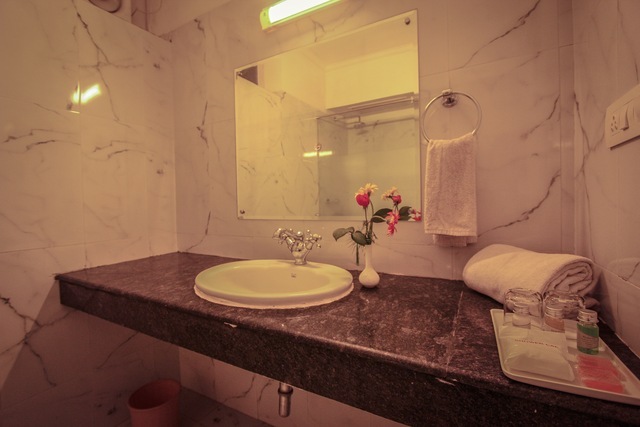 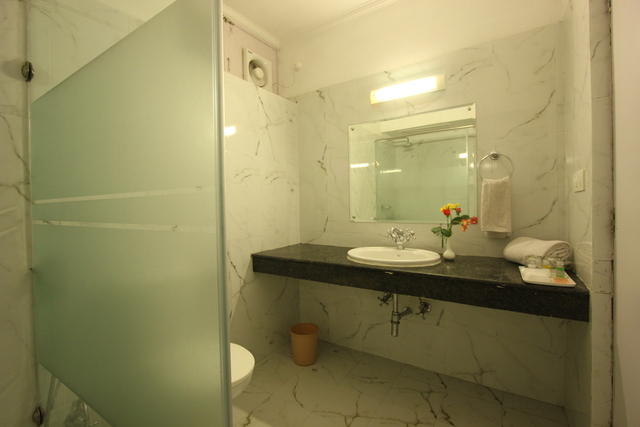 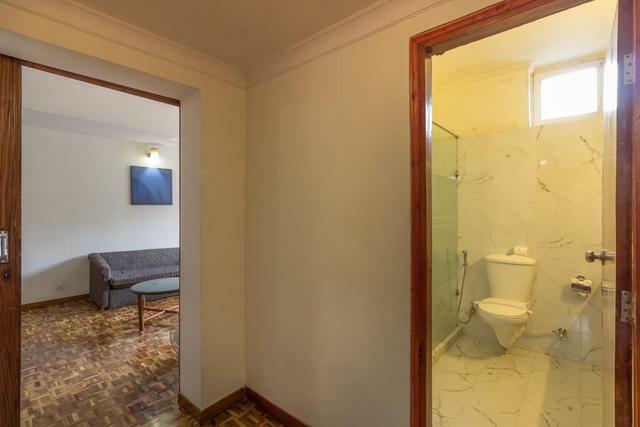 The hotel is full of excellent services for its customers. 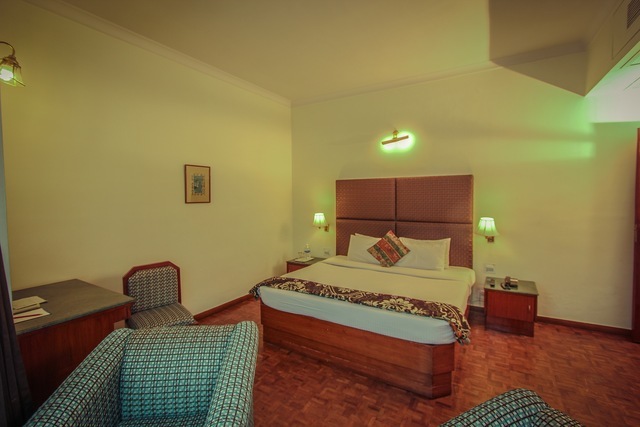 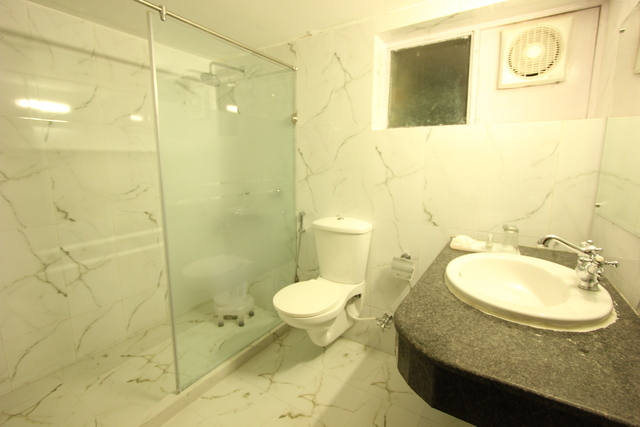 You can enjoy their top-notch services, like Room Service, Dry Cleaning, Hot Water Availability (24x7), Wheelchair access, Luggage Storage, Laundry Facilities, Ironing Service, Wake Up Service, 24 Hour Power Supply among others. 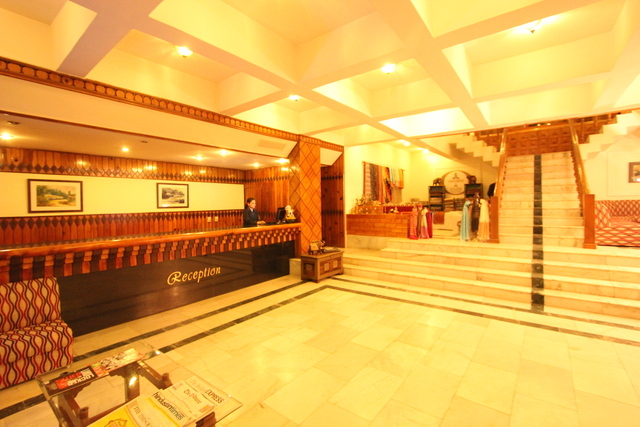 To make sure that you do not get bored; the hotel provides facilities to play Badminton, Volleyball, Carom, Chess, Pool / Snookers, Table Tennis. 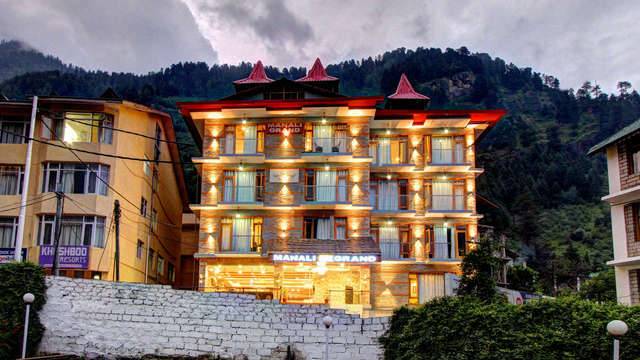 Manali can be easily reached through Bhuntar airport or by bus as Manali is very well connected to famous tourist destinations like Leh, Shimla, Kullu, Dharamshala and New Delhi through a network of state-run as well as private buses. 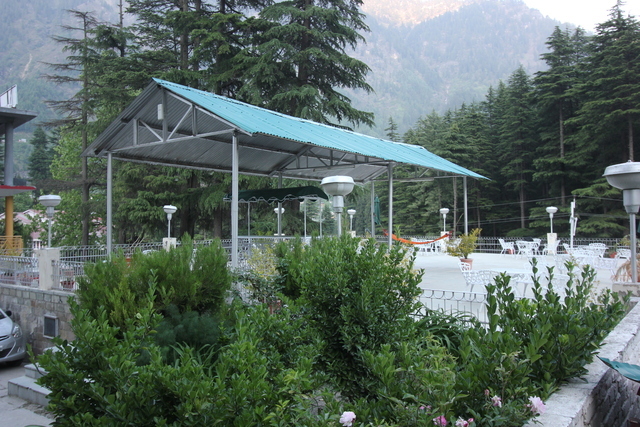 Joginder Nagar railway station is the nearest railway station, which connects Manali to the nearby cities. 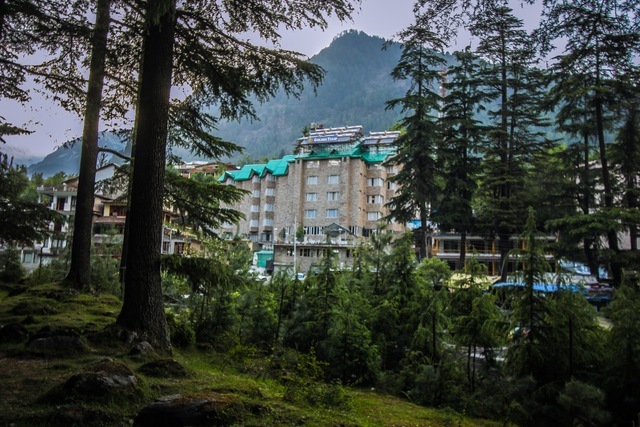 Things to do in Manali are plenty; spiritual travellers often pay a visit to the famous temples in Manali such as Manu Temple, Hidimba Devi Temple, Siyali Mahadev Temple and Tripura Sundari Temple. 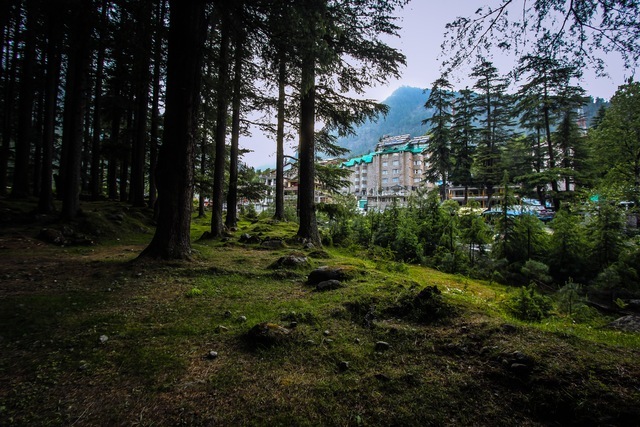 For the adventure lovers, outdoor activities in Manali such as river rafting, skiing, hiking and trekking, hot air ballooning and paragliding to make the trip exciting.